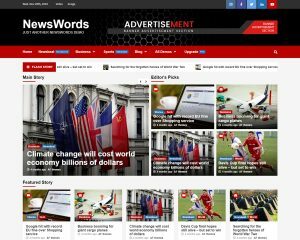 Magazine 7 is a clean, elegant and beautiful WordPress theme, which is typically designed for a web blog and magazine with an immense research on modern online news portals. 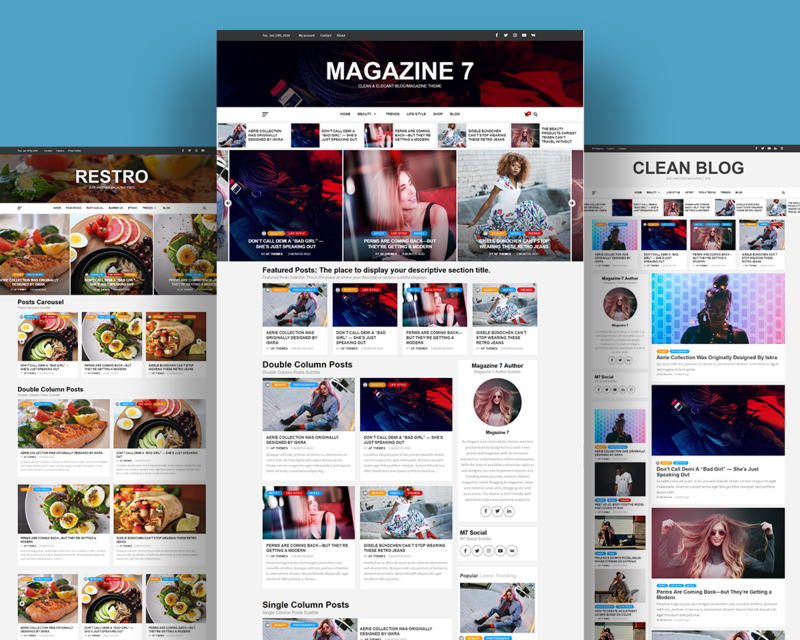 With the help of available customizer options and widgets, you can implement layouts as a fashion magazine, restaurant blogging & magazine, e-commerce magazine, personal blog, modern news journals, vibrant news sites and more. 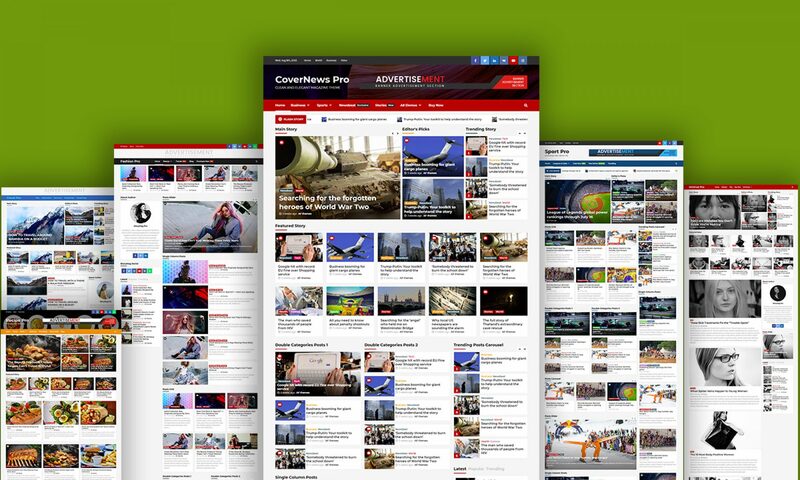 The theme is SEO friendly with optimized codes and outstanding supports.